Such altitude is one of the main features of the MONTESCASTRO vineyards. It provides coolness, protects from the heat, and the grapes ripen more slowly, since the temperatures at this height are lower than in the valley. 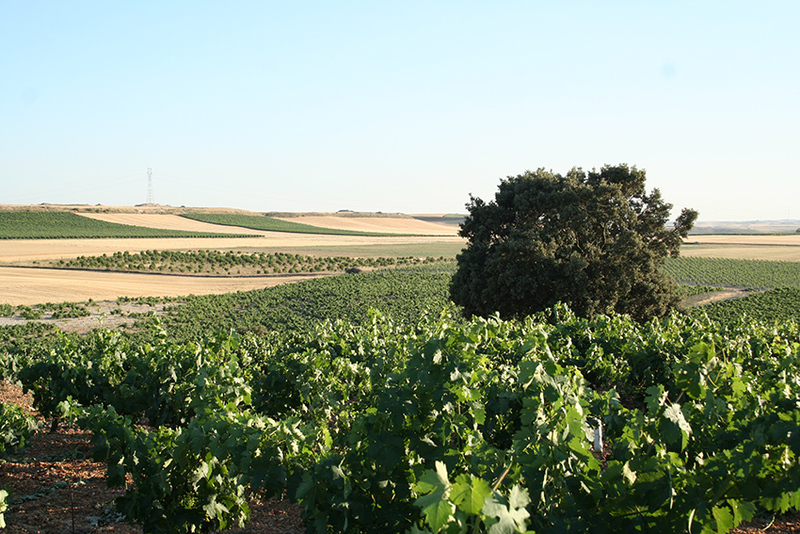 There is also greater insulation and it has wind systems specific to a continental climate like in Ribera del Duero. 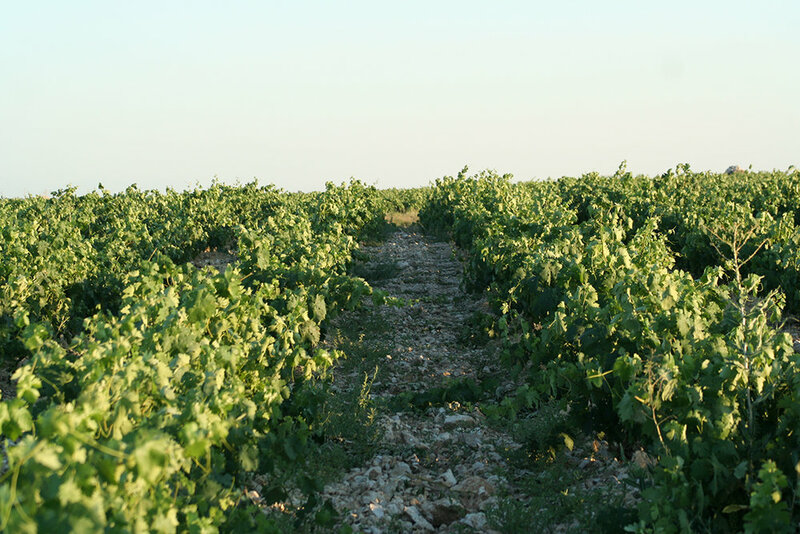 This vineyard is divided into 8 plots and 5 different estates, depending on the altitude and the type of soil. There are a variety of soils. Calcareous bedrock prevails, as well as black limestone, and a very special pebble soil on a calcareous base, which is unusual at 870 meters. 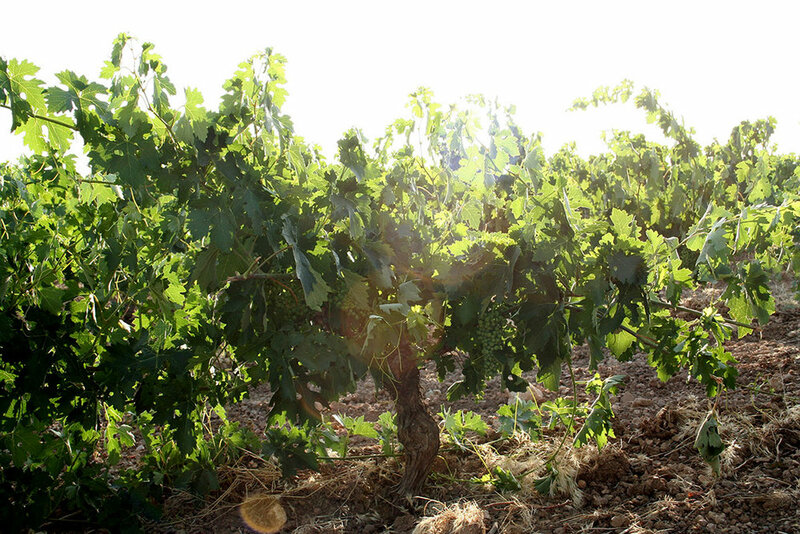 The viticulture we carry out fully respects nature and it is currently being converted to ecological-organic farming: fertiliser controlled by making our own compost and using as few treatments as possible, which are always preventative treatments, without using systemic agents or irrigation. The wine consists in a strict clonal selection of Tempranillo, as we look for the best clones in the area of the Fino red wine and the red wine from Aragon. 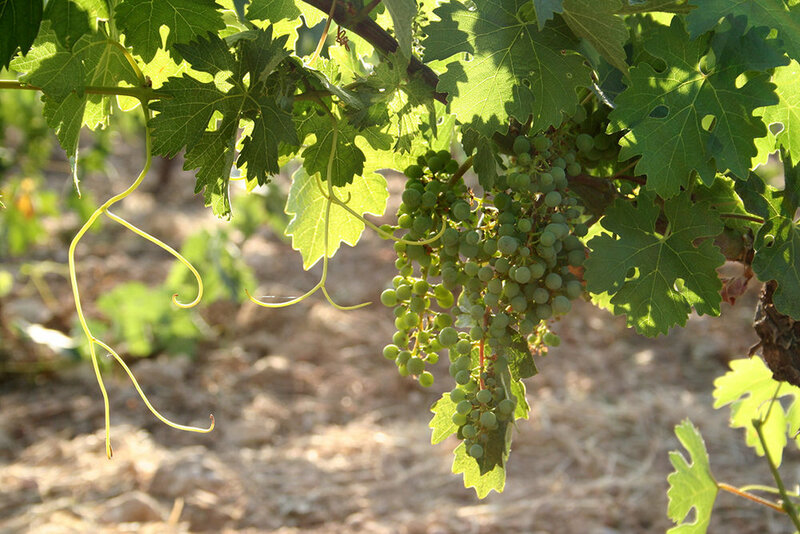 Cabernet Sauvignon and Merlot, the most adapted to the Ribera del Duero climate, are Bordeaux clones. 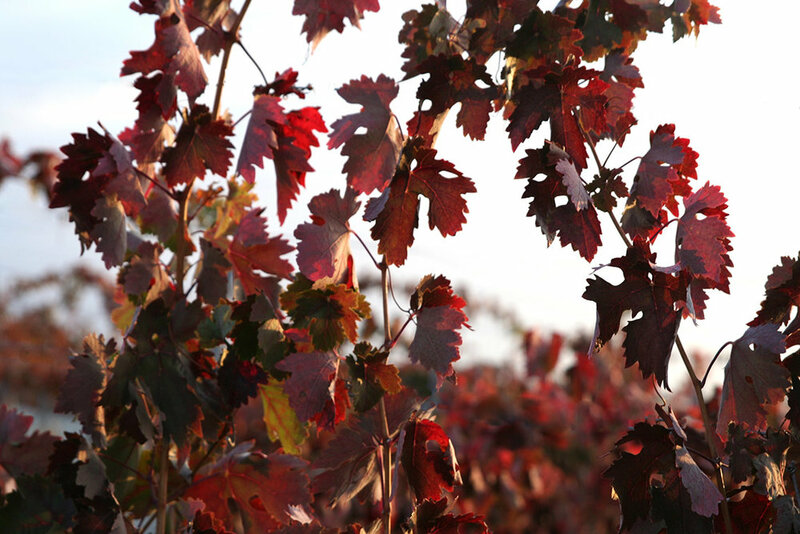 The MONTECASTRO vineyard has 90% Fino red wine, 5% Cabernet Sauvignon and 5% Merlot.